WrestleMania merchandise is headlining this season at Kmart! 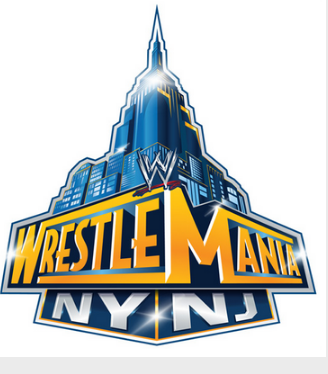 Bringing together a WWE and Kmart exclusive, you can now make a few people in your life very happy with WrestleMania Merchandise. 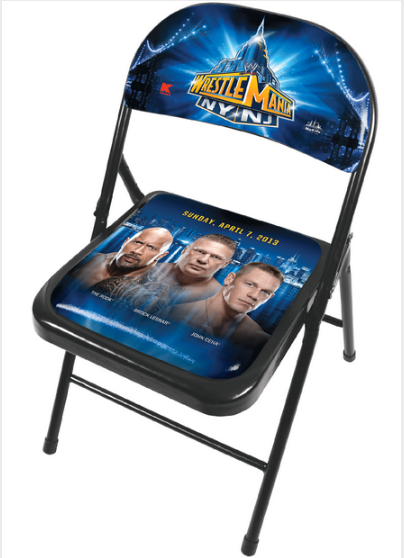 Grab a few of your favorite action figures while your in Kmart and you’ll score a limited edition WrestleMania chair for $79.99 with any $30 or more WWE merchandise purchase http://kmrt.us/16BY5oC.